Chief Data Officer (CDO) appointments are growing in industry as organisations look to create a data-driven culture and benefit from data insights for everything from client engagement, financial performance and regulatory compliance through to risk management. However, given the copious amounts of data in organisations, drawing accurate intelligence and business insight is a significant challenge for CDOs and their teams. According to HBR.org, 47% of newly created data records on average have at least one critical, work-impacting error. It’s 10x more expensive to complete a unit of work when data is flawed. As well as assuring accuracy, CDOs are faced with the challenge of grasping, managing and understanding a host of unstructured data sources, very often found in Excel spreadsheets and a variety of end user computing tools. These tools, which are used for a multitude of business-critical processes and for storing key information, are largely unmonitored in a way the enterprise systems are not. Poor quality data presents two challenges for CDOs. Firstly, regulatory non-compliance poses a real and present danger to organisations and therefore to CDOs. With confidential and personal data residing in spreadsheet-based processes, GDPR and CCPA compliance can be significantly weakened. Spreadsheets often contain personal data and these documents are constantly being added to or amended with no record or audit of the changes. Similarly, there are numerous other regulatory regimes too such as SOX, IFRS9, SR 11-7 and more, where unstructured data is a significant threat to compliance. Secondly, the other role of the CDO is to exploit their organisation’s data assets in order to derive insight and business value, ultimately to facilitate innovation. To enable this, data warehouses (or data lakes) are created to consolidate enterprise information from disparate applications and systems to facilitate reporting. However, spreadsheets and other end user computing tools typically form part of an ‘informal’ data estate, but they don’t always easily and naturally align with data warehouses – the inherently dynamic nature of spreadsheets clash with the markedly systematic disposition of data warehouses. This may be because it isn’t always possible to integrate enterprise applications into the data warehouse, perhaps where there is a lack of APIs or insufficient skills. Here, organisations may use spreadsheets to consolidate and stage the data (with possibly expert judgement applied), before amalgamating the records into the data warehouse. Likewise, modellers, and other spreadsheet power users will use spreadsheets to create business critical models and processes, and which will be subject to constant change. Importing spreadsheet-based data that is constantly evolving without reconfiguration can be problematic, and even impossible. 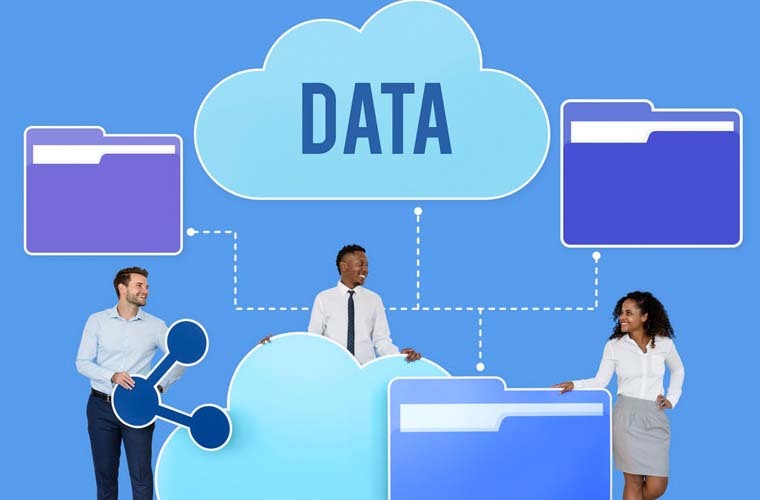 CDOs and data management teams need the same level of control and visibility of the spreadsheet data, as they have of their other enterprise data sources, if they are going to extract meaningful value from of all their business data. Spreadsheet risk management – the process of scanning, identifying and monitoring mission-critical spreadsheets – combined with the systematic export, transform, and loading (ETL) of Excel-based data into a warehouse, can help CDOs overcome the challenge of unstructured data cost-effectively, and unobtrusively. To enhance the accuracy of their spreadsheet environment, they can adopt a spreadsheet risk management approach to data residing in Excel-based applications. Data management teams can identify the business-critical information, to determine where it resides and how it is all linked together. This inventory of data can then be assessed and categorised based on its materiality, importance and the potential risk it poses to the business. With that knowledge, the data management team is then in a good position to track changes in the data to maintain quality and accuracy, in the spreadsheet application. This approach can assure the quality of data they need for regulatory compliance as well as effective decision making. To maintain the integrity of the data warehouse and ensure that mission-critical spreadsheet-based data is smoothly integrated into the warehouse, CDOs can utilise ETL capabilities to systematically import spreadsheet-based data. This is especially important where ‘power users’, who make extensive use of spreadsheet-based business processes, and where constant changes make it difficult to import data into a warehouse. Here a spreadsheet user can utilise a dedicated spreadsheet management platform to nominate a block of cells that need to be consistently and accurately imported into the data warehouse, regardless of any changes made to a spreadsheet. This approach ensures that the enterprise meets all its data governance requirements cost effectively and unobtrusively. Business critical spreadsheet applications can be managed based on the organisation’s data policies while allowing users to benefit from the unique flexibility and dynamism that Excel offers to them. Spreadsheet risk management combined with data warehousing is a proven way of creating a single, accurate repository of data – regardless of the number, format and varied sources of data – for interrogation and informed decision making, governance and compliance. It is already adopted in many large organisations. Henry Umney is CEO of ClusterSeven. He joined the comp any in 2006 and for over 10 years was responsible for the commercial operations of ClusterSeven, overseeing globally all Sales and Client activity as well as Partner engagements. In July 2017, he was appointed CEO and is strongly positioned to take the business forward. He brings over 20 years’ experience and expertise from the financial service and technology sectors. 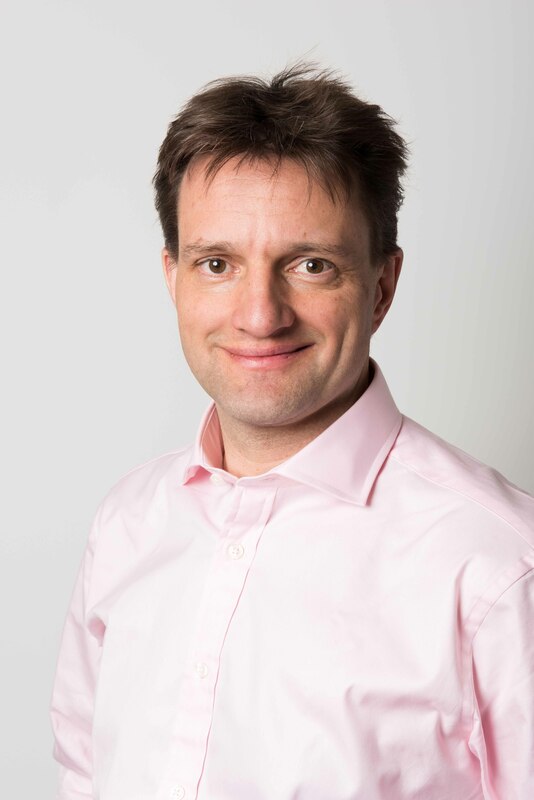 Prior to ClusterSeven, he held the position of Sales Director in Microgen, London and various sales management positions in AFA Systems and ICAP, both in the UK and Asia.